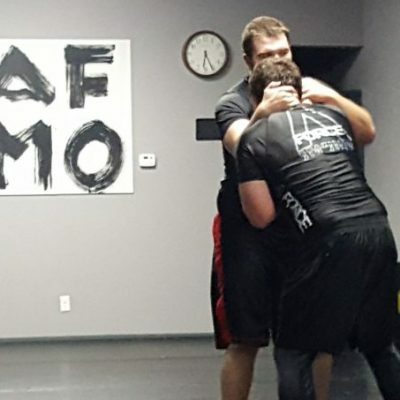 From beginner level self defense, to staying active and dropping a couple of pounds, to advanced competition training; we are ready to help you meet and exceed your jiu jitsu goals. 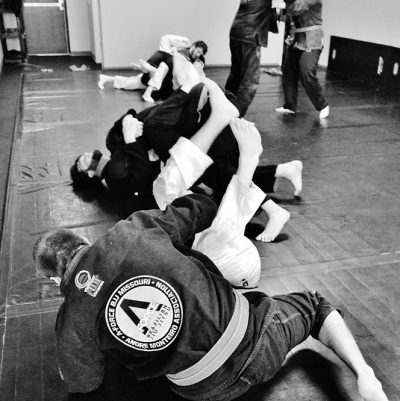 It is our firm belief that jiu jitsu is for everyone, and it can lead to a full and healthy life. You’ve probably heard that 95% of street fights end on the ground. This is an accurate duduction; gravity is a constant. 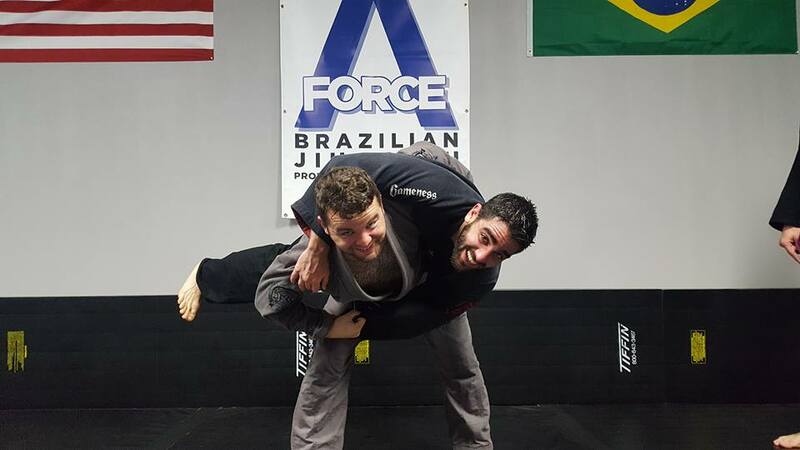 Jiu Jitsu focuses on taking your opponent to the ground and keeping them there, while being able to attack, defend, or maintain a safe position. 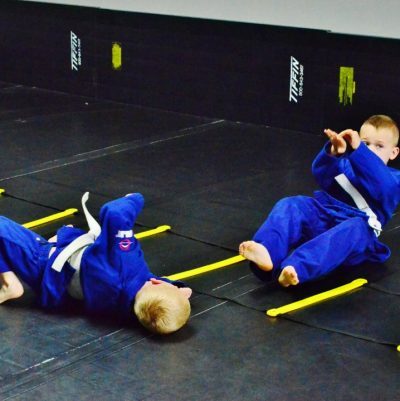 Jiu Jitsu isn’t limited to any age, size, physical fitness level, or gender group. It is an art designed for a smaller, weaker practitioner to be able to subdue larger and stronger opponents. We’re not doctors, but Jiu Jitsu is a great way to relieve stress, frustration, anxiety, or even boredom. Often called a “game of human chess”, Jiu Jitsu can also teach problem solving and keep the mind sharp. 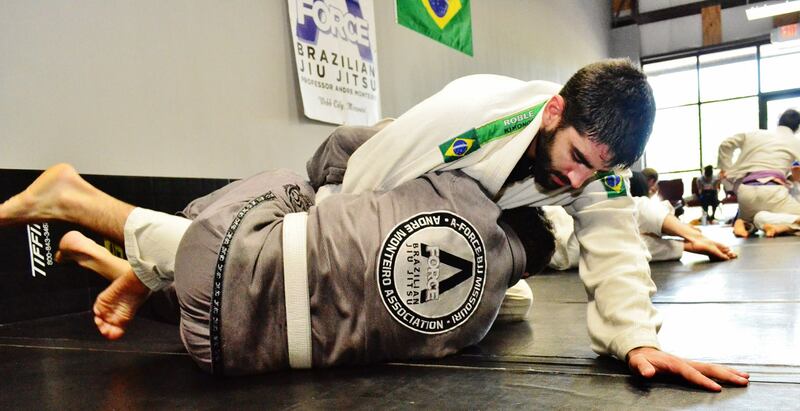 Jiu Jitsu is a great workout, but you don’t have to be an athlete to do it. Often times a practitioner’s body will change without them even realizing it, because they are focused on other aspects of the game, be it the technical aspect or the ample amounts of fun! In addition to increased cardiovascular capacity, you can expect an increase in strength, flexibility, coordination, and overall control of your body and breathing. If you’re the competitive kind (and even if you’re not) you may enjoy competing in BJJ. 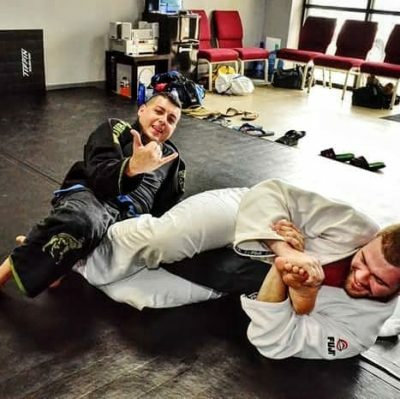 There are several Jiu Jitsu tournaments around the area throughout the year. Everyone can compete, from young kids to guys that think they’re too old. 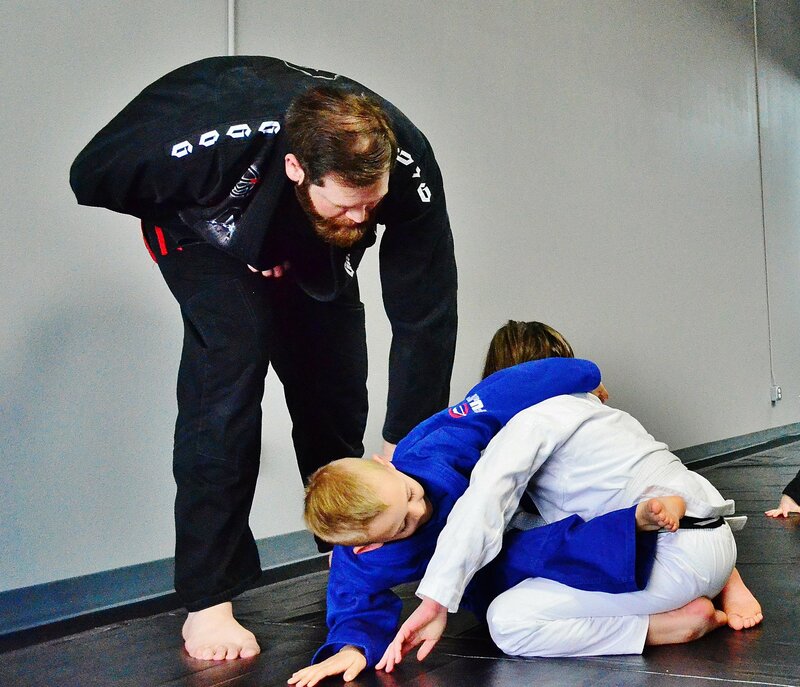 Remember, Jiu Jitsu is for everyone! Jiu Jitsu is also a great base for mixed martial arts (MMA). Most MMA fighters at low and high levels alike train BJJ as it is a great defense against wrestlers as well as strikers. You will learn to win, and you will learn to lose. There’s a common saying “Some days you’re the hammer, and some days you’re the nail”, this is extremely accurate for Jiu Jitsu! Jiu Jitsu is a rollercoaster that will tear down your ego while building you up mentally, physically, and emotionally. You will learn to grow from every mistake. You will learn that the more you train, the better you get! Lots of people train BJJ for the joy of it alone. Bad day? 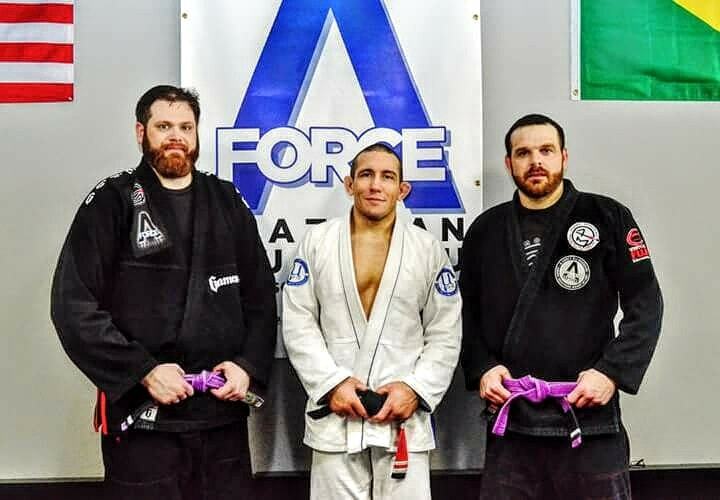 Jiu Jitsu. Bored? Jiu Jitsu. See a new move on YouTube you want to try out? Jiu Jitsu. Need a pick-me-up? Jiu Jitsu. We want to give Joplin Jiu Jitsu!